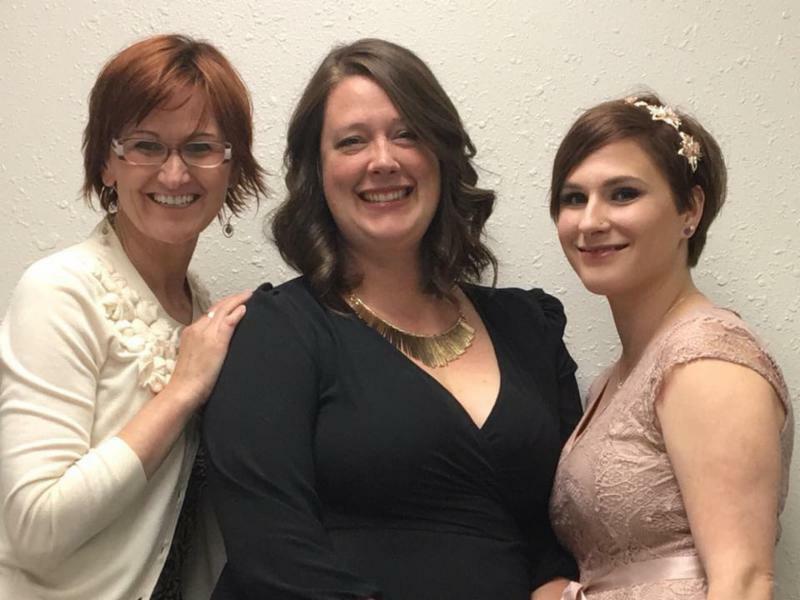 Recently Jill Giese & Associates attended the Boise Regional Realtors 'Circle of Excellence Awards Gala.' We had a ton of fun getting dressed up and mingling with other local Realtors! 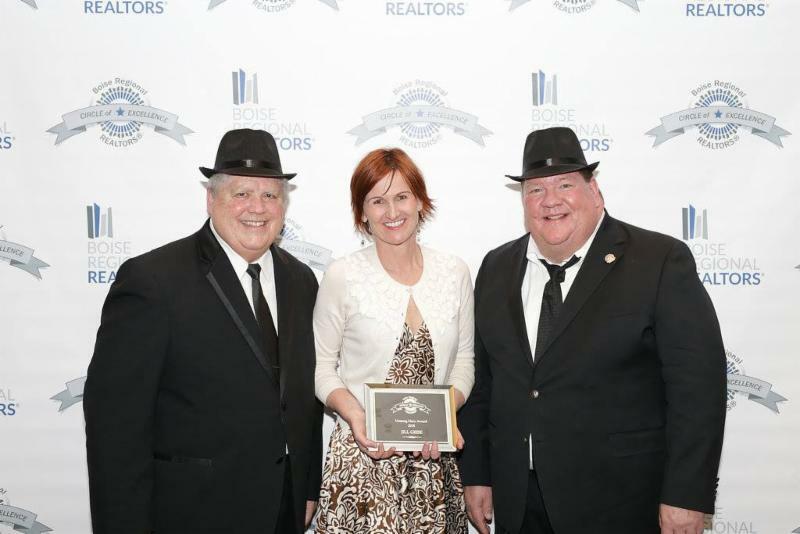 The highlight of our night was when a fellow Keller Williams agent presented Jill with the 'Unsung Hero Award'! It was a total surprise to her as she took a bite of broccolini, to hear some familiar narrative waft to our table. There was talk about Paint the Town, Rake Up Boise, Poppy - of course - then more stories about mucking out houses during Hurricane Harvey, her charitable donations, the list goes on and on. It was awesome to see Jill recognized for her charitable contributions, volunteer work, and just overall out-of-this-world-helpful nature. It totally aligns with our mission of creating opportunity for the world. It starts with our team members ensuring they have a great life and love what they do. Then extends to our clients, and our community. And we believe the ripple effect of what we do for every person we encounter expands around the world. It's not about selling houses, it's about helping people and helping them create opportunity for others.